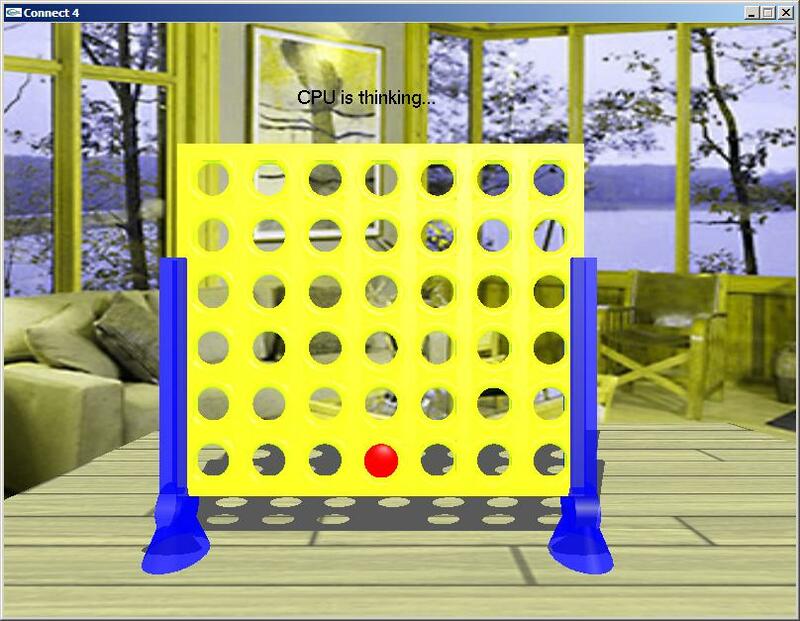 Think You’re Good At Connect 4? 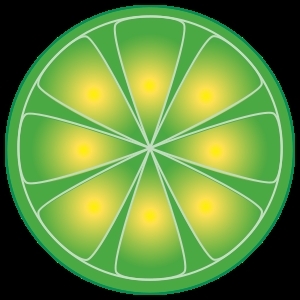 If you’ve ever used Limewire, Bearshare, morph500, Frostwire, or even eTomi, you’ve been on the Gnutella Network. If you used any of these services last week, chances are I found you while I was crawling it. 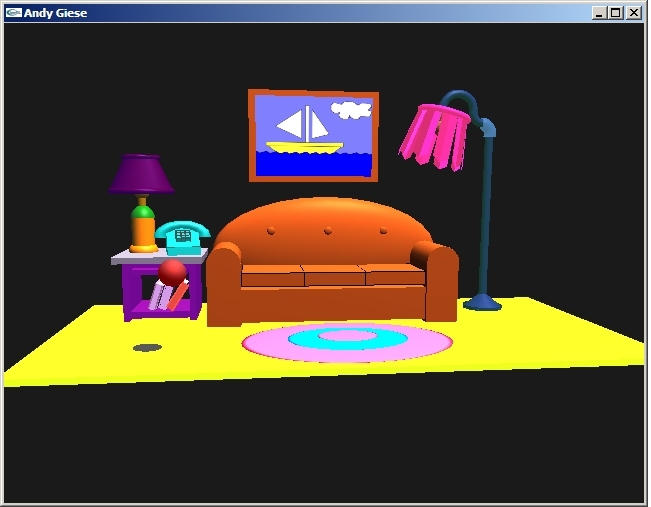 [Update 3/3/2012: I’ve uploaded all the source code, as well as the executable so you can download and play here(9/9/2012: The file is no longer available due to lack of interest)] Shortly after my first semester of college-level CPS coursework, I felt confident enough with C++ to start making my own game. After all, I’ve always loved everything about games, the making of them, the playing of them, and the analysis of them. I decided to make a little text-based game where the user would enter in commands from the prompt to explore a virtual haunted house. It turned out to be a lot more work than I anticipated. 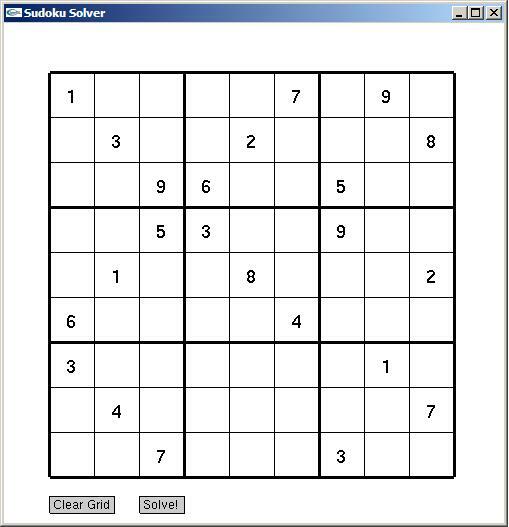 For my AI class in the second half of 2009, we were given a project where we had to solve a single sudoku problem using one of a few problem space-searching algorithms. I decided to go a little further and create a general solver. Anyways, I digress. For my final project, I had to choose a subject to render in 3D. Some students choose to render little boxcars, others did some really cool things with lights and spheres. I chose to pay homage to the man who gave us The Simpson’s – Matt Groening – by rendering the iconic living room and couch we see every episode. 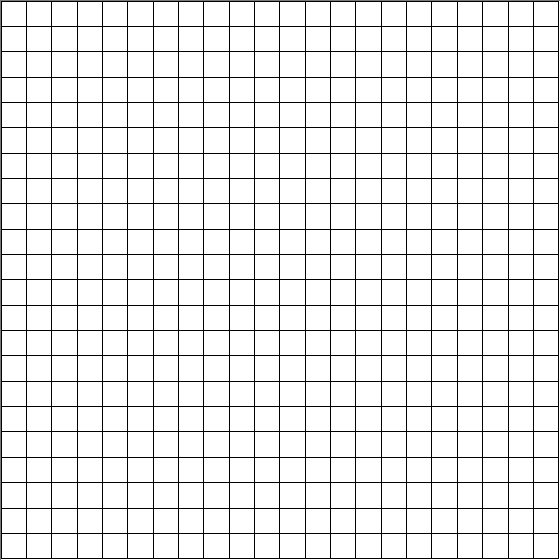 I just started this blog as a way to record my programming life. I’ll be adding some information about my projects (school and otherwise) I’ve worked on over the next few days.